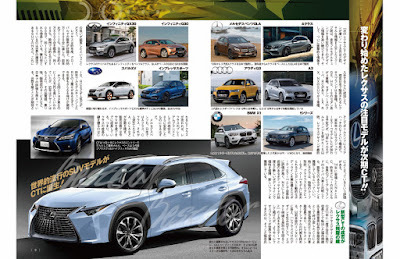 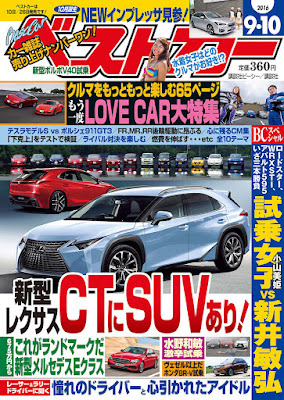 Following the info Mag-X already published last month (earlier post) about the new baby Lexus SUV, this time it's Best Car magazine that came up with new renderings. Those renderings are very different and I have to admit that I like this version better. 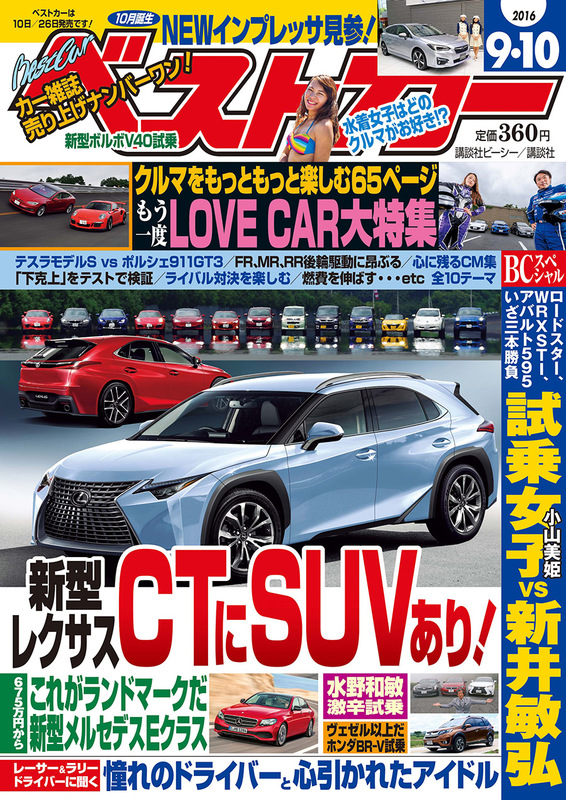 The Lexus UX is expected to be launched in 2019.